SAN ANTONIO, Texas (KTRK) – Chick File A is no longer welcome at San Antonio Airport after a 6-4 city council vote. A motion was made on Thursday to ban the restaurant from a new 7-year concession agreement that will bring a number of food concepts to San Antonio International Airport. District 1 City Councilman Robert Trevino said the movement was made to send a message that San Antonio is not open to anti-LGBTQ behavior. 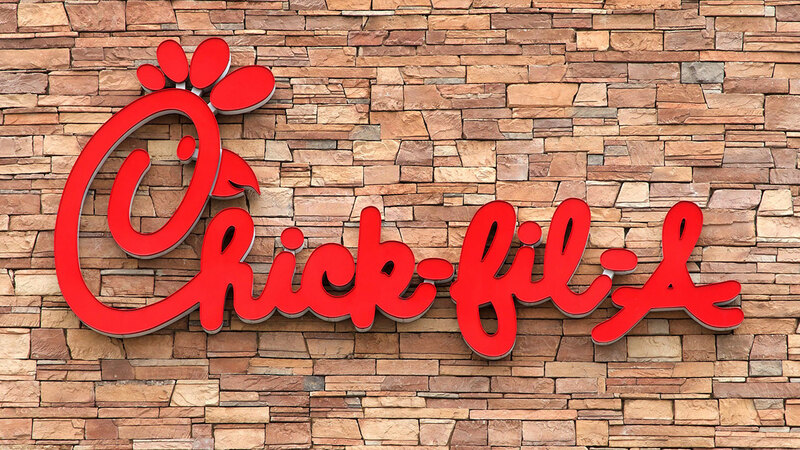 A report released Wednesday by ThinkProgress shows that Chick-fil-A donated $ 1.8 million to groups that discriminate against homosexuals. Chick-fil-A said in a statement that it was disappointed in the vote, and would have liked the chance to speak with the city council before the decision. 9 KTRK-TV. All rights reserved.